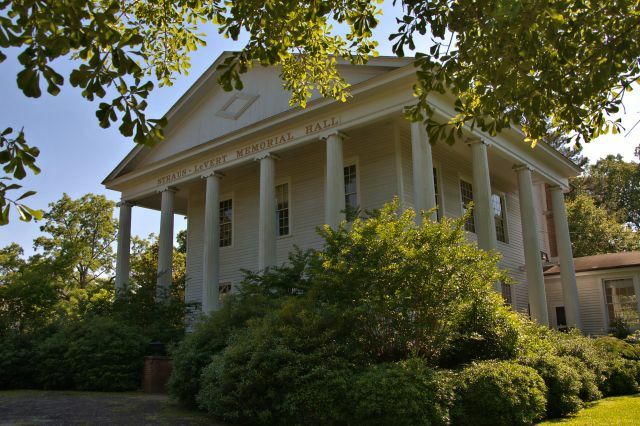 This beloved landmark was built as the LeVert College for Young Women by Lazrus Straus, a Belgian merchant whose business was the forerunner of the Macy’s chain. 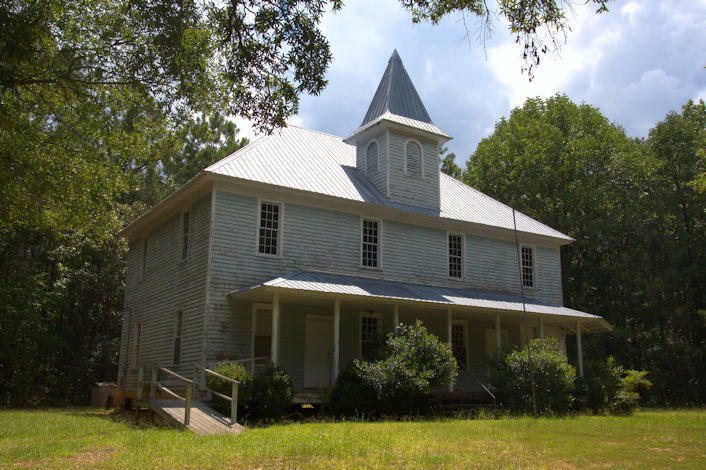 This was a Methodist school and merged with Collingsworth Institute in 1879. 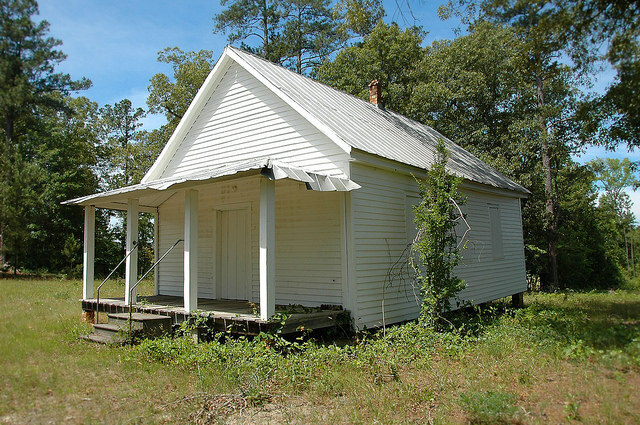 It closed in 1907 and was used as a public school until 1926. Many years after moving away from Talbotton and founding Macy’s, the Straus family made gifts to ensure the preservation of this important structure. Madame Octavia Walton LeVert, for whom the LeVert Female College was named, was the granddaughter of George Walton, a Georgia Signer of the Declaration of Independence. 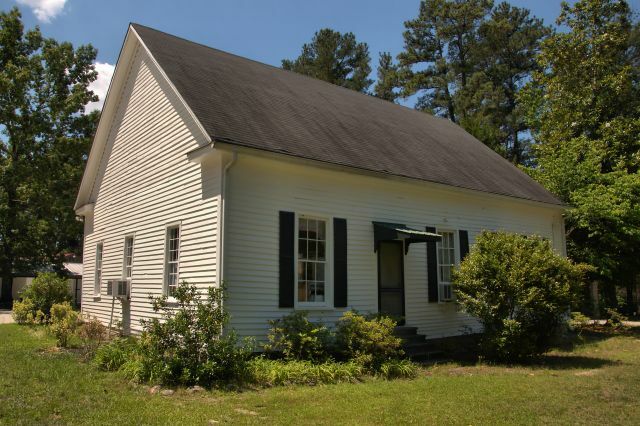 This one-room schoolhouse served as the only educational resource for this tiny community in northern Meriwether County until 1944. It was built as Prospect Academy on land given by John Powledge in November 1870. 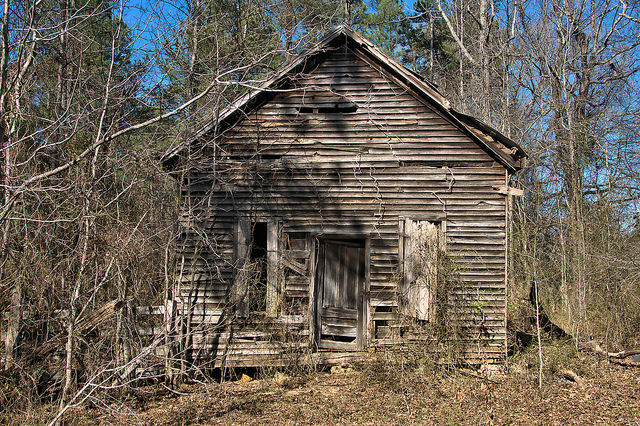 With this in mind, it’s likely that the school wasn’t built until early 1871. 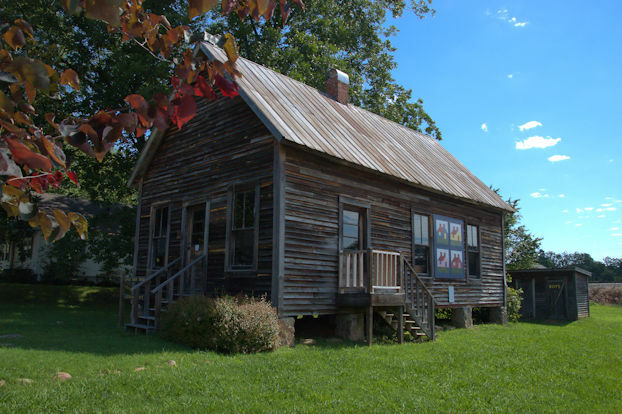 In 1894, its name was changed to Lone Oak Academy. 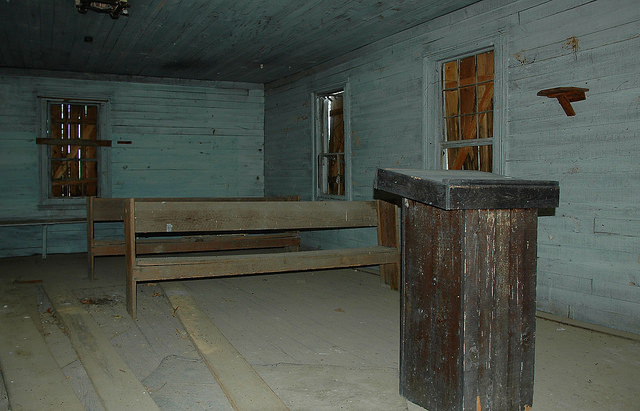 It became the community house in 1951 and continues to serve area citizens to this day. 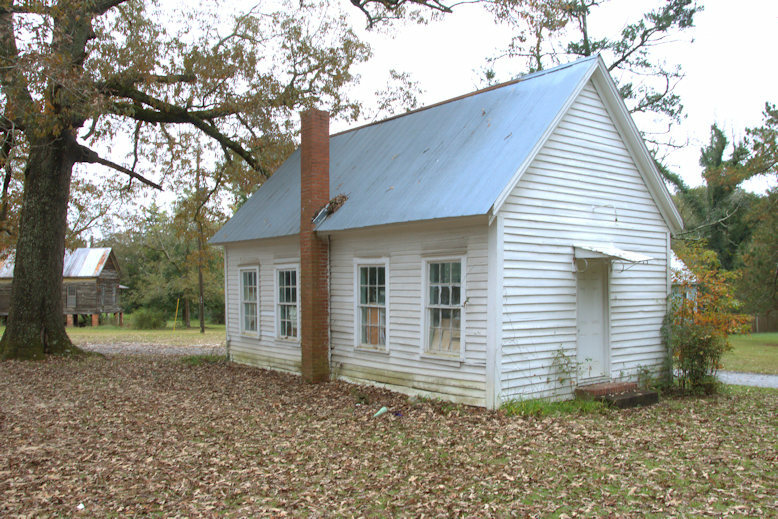 This structure, which may have served a dual purpose as a church, is located near the two board-and-batten houses in the preceding posts, about a mile outside Camak. Luckily, this site has been preserved by family and descendants and when I was last here it was publicly accessible.